WELCOME HOME!! 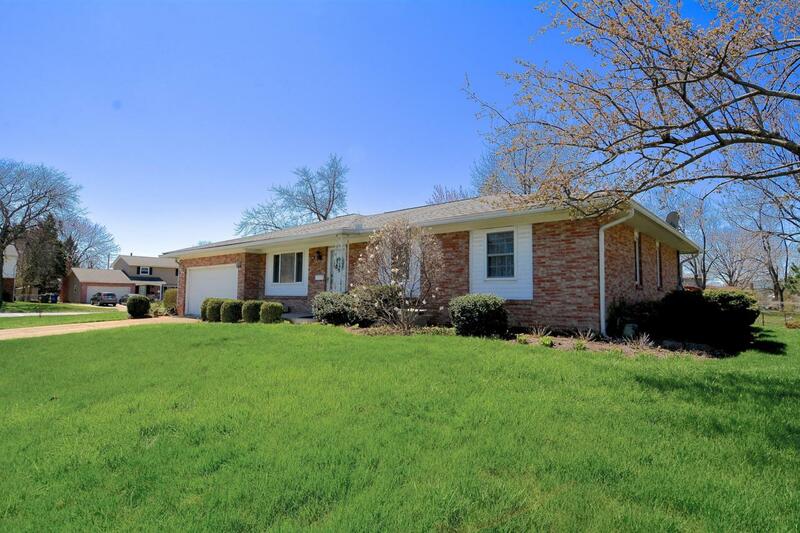 You will love this 3 bedroom, 2 full bath home in Forest Park. 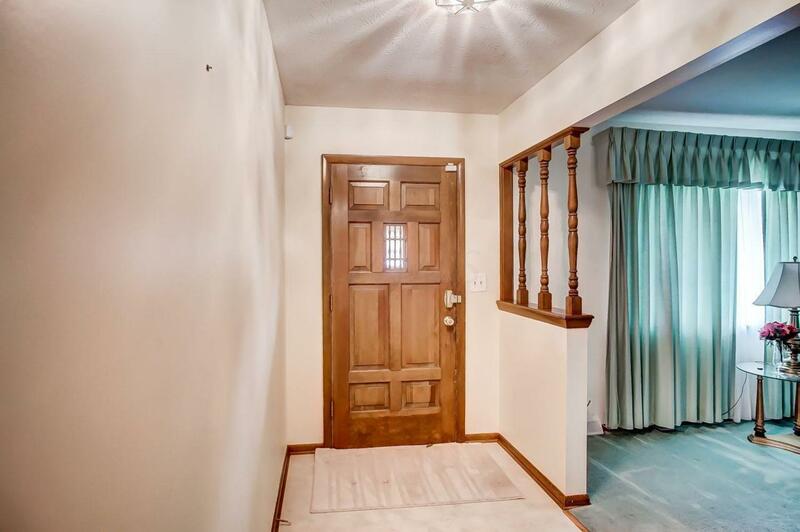 The tile entry way welcomes you to the over sized living room. The dining room off the kitchen features a large storage closet for all your cooking extras. The updated eat-in kitchen features tile floors and newer appliances. Adjacent to the kitchen is the beautiful family room featuring original hardwood floors and wood burning fireplace. The master bath features an en-suite, handicap accessible bathroom and shower. 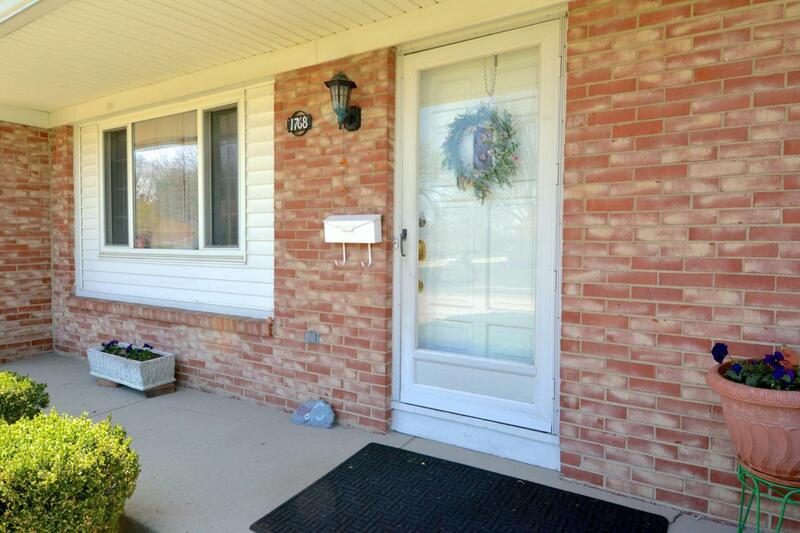 This home was once fully handicapped accessible and can be again. The 2 car garage entry can be converted back to handicap accessible. 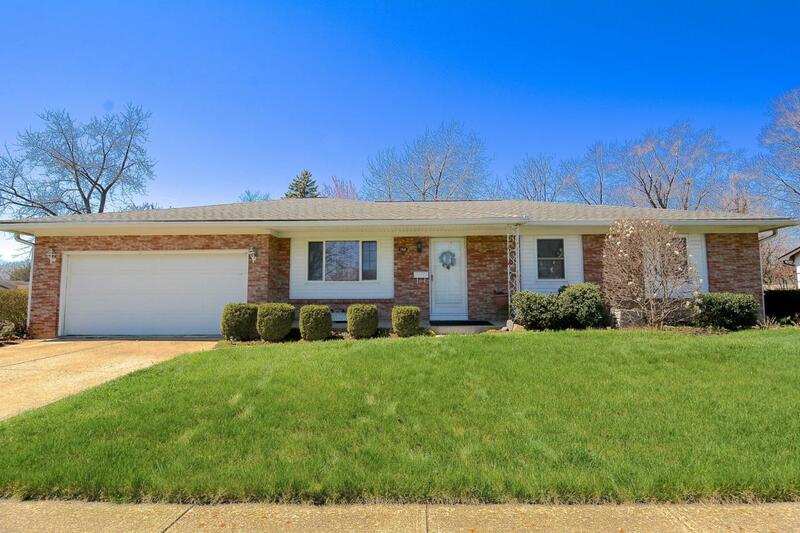 The basement boasts a full 3-piece bath with a recently completely renovation adding 3 new rooms that can be used for bedrooms, storage, crafting, etc.